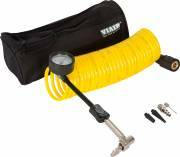 VIAIR Corporation offers the most comprehensive line of air compressors & air accessories for both the on-and off-road markets available anywhere. Our quality engineered compressors and components are also used in the OEM segment, and have become the industry standard for both 12- and 24-volt automotive aftermarket applications worldwide. 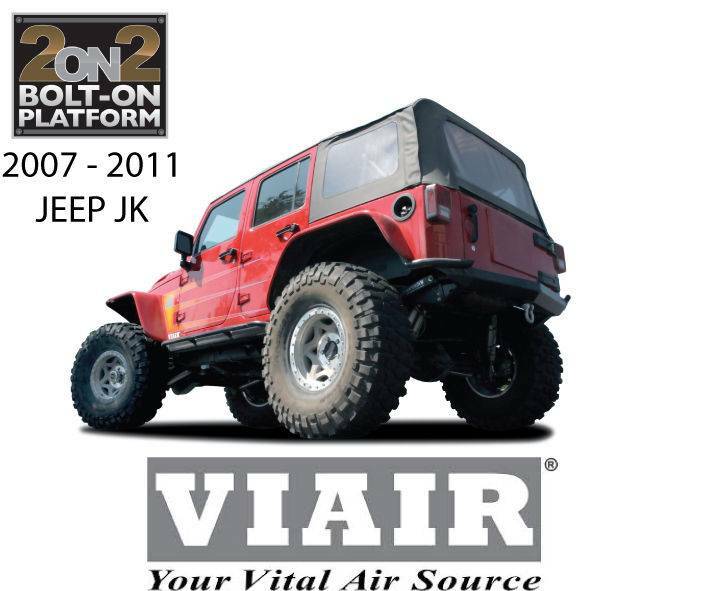 VIAIR compressors are currently deployed to every corner of the Globe; in the world's harshest environments from arctic climates to the world's most unforgiving deserts in a multitude of applications. Our products are currently used by 19 of the Fortune 500 Companies (Non-Automotive), in market segments ranging from Oil Service to Aerospace, from Agriculture to Healthcare. 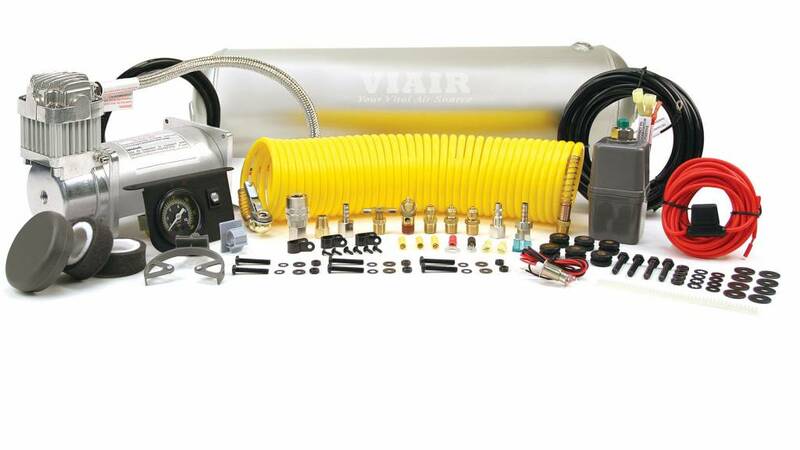 VIAIR Corporation is recognized by its customers and peers alike as the leading manufacturer of high performance air compressors for mobile pneumatic applications. Our goal is to consistently deliver performance, reliability and value to our customers; providing the ultimate Vital Air Source - the heart of any mobile pneumatic system to our valued partners worldwide.